Today, the technological world demands more of you than ever. You’re in a race with competitors, emerging technologies, and with yourself. So how can you guarantee that your offerings stay at the top of the supply chain and maintain your relevance? By outsourcing your services. 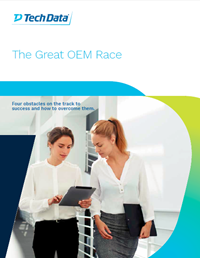 Companies can no longer afford to try and tackle today’s demands themselves, so they’re outsourcing their needs to the experts and finding allies in the race. 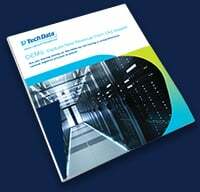 Learn about the four obstacles to success and how Tech Data's Global Lifecycle Management Services can help you not only keep up, but win – every single time.